Pray for: Namibia - High unemployment. Among the highest HIV/AIDS prevalence in the world. For the less-reached Fwe, Gciriku, San, Herero, Kung-Ekoka, Kung-Tsumkwe, Mbalanhu, Mbukushu, Nama, Naro, Nusan, Nyemba, Ovimbundu, Subia, Tswana, Vasekela Bushman and Yeyi people groups. It is important to be aware that race is a common part of Namibian discourse. That is to say, Namibians will refer to the race of others more frequently than travellers from places where race is typically not an issue, would expect. Because of apartheid, race is an issue in many spheres of life, so it comes up a lot. In spite of this, the various races do get along well in Namibia, and it is fairly uncommon to find racial tensions flaring. The Christian community makes up 80%–90% of the population of Namibia, with at least 75% being Protestant, and at least 50% Lutheran. Lutherans are the largest religious group – a legacy of the German and Finnish missionary work during the country's colonial times. 10%–20% of the population hold indigenous beliefs. Missionary activities during the second half of the 19th century resulted in many Namibians converting to Christianity. Today most Christians are Lutheran. But statistics also include Roman Catholic, Methodist, Anglican, African Methodist Episcopal, Dutch Reformed and Mormons (The Church of Jesus Christ of Latter-day Saints). There are only about 9,000 Muslims in the country, many of whom are Nama. 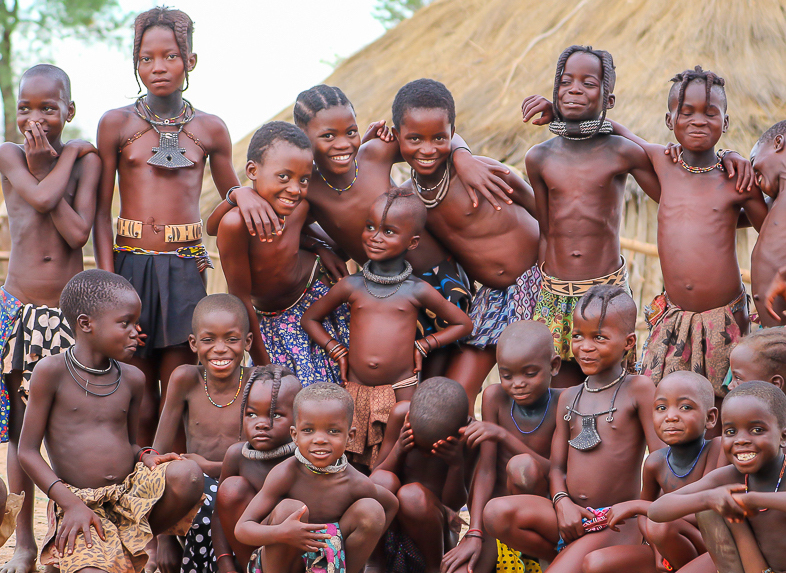 Namibia is home to a small Jewish community of about 100 members. 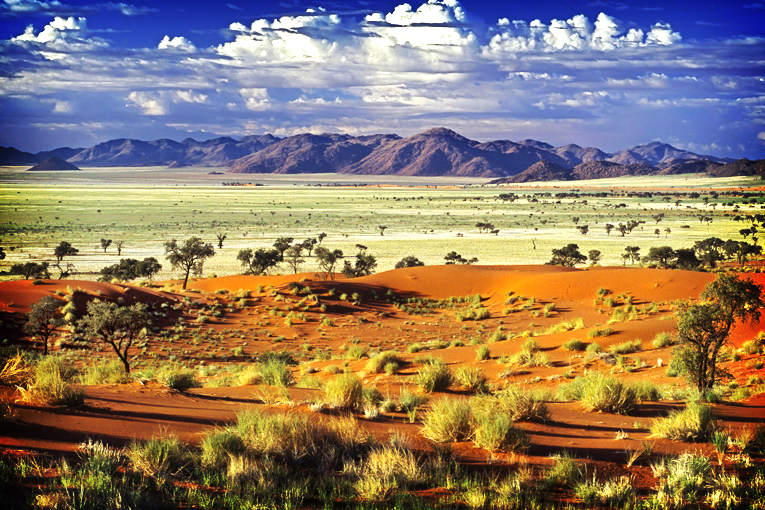 Namibia is in Southern Africa, bordering South Africa, Botswana, Angola, Zambia and the Atlantic Ocean. In 2016, GMO registered 207,086 gospel visits, 30,477 indicated decisions and 25,263 discipleship visits from Namibia. We have one Online Missionary in Namibia: Letichia Januarie.